Drop a number into a function machine, and see what number comes out! 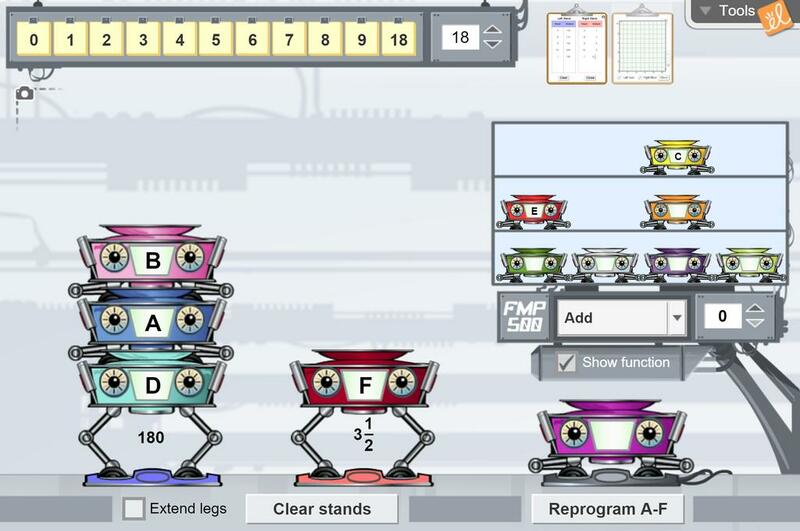 You can use one of the six pre-set function machines, or program your own function rule into one of the blank machines. Stack up to three function machines together. Input and output can be recorded in a table and on a graph. Write a function rule based on an input-output table. Create an input-output table for a given function. Find input and output values based on a function and/or an input-output table. This worksheet allows students to compare the price of two different taxicab companies in order to decide... (more) which is the best price. They then state a claim about which company has the best price and support it with evidence and reasoning.